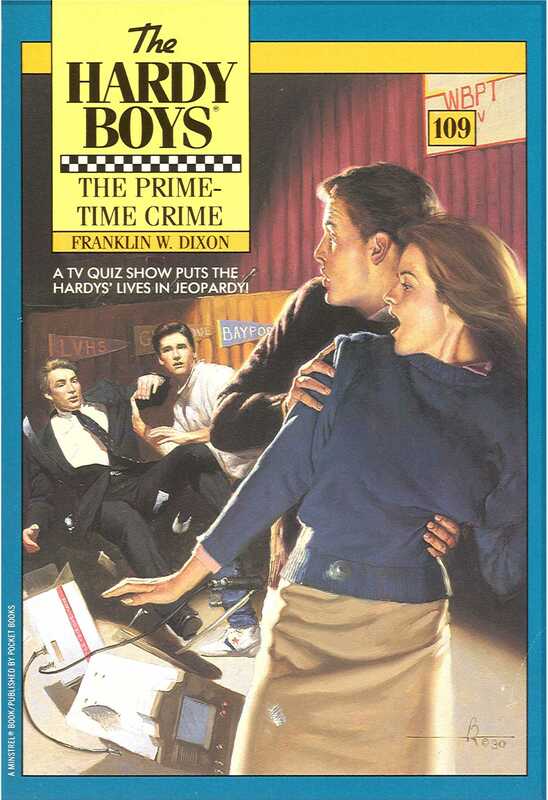 As part of a school project, the Hardy boys are in Manhattan to observe a criminal trial. What they see is a major case of law—and disorder. Accused of attempted murder, defendant Nick Rodriguez appears to have a one-way ticket to prison. But Frank and Joe think he's being railroaded, and they're out to prove him innocent.